Every year in the United States, there are more new cases of skin cancer diagnosed than there are new cases of breast, prostate, lung, and colon cancers combined. The prevalence of skin cancer is such that in the past thirty years, more people have been diagnosed with skin cancer than all other types of cancer combined. In the United States alone, there are over 5.4 million cases of non-melanoma skin cancer treated in more than 3.3 million patients. 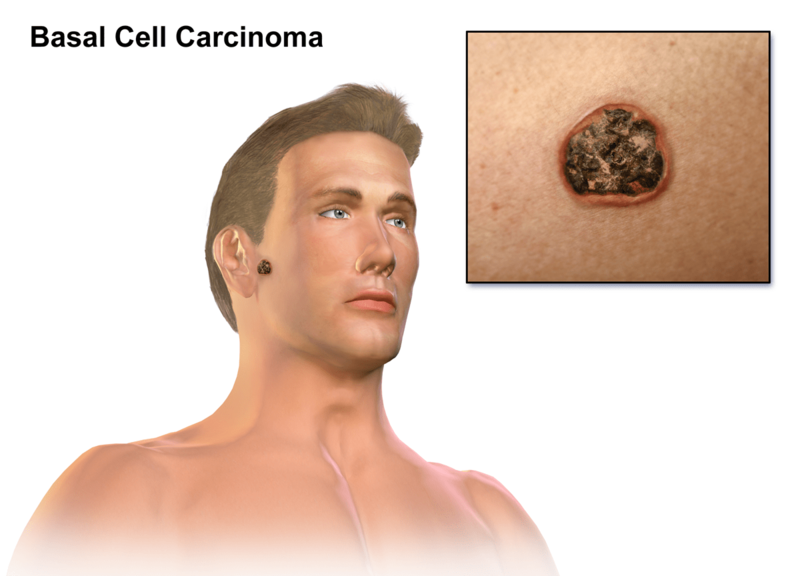 Out of the 5.4 million, around 4 million cases are basal cell carcinoma, and more than 1 million are squamous cell carcinoma. As the occurrence of non-melanoma skin cancer like basal cell carcinoma continues to rise steadily, physicians must rethink the way in which treatment of skin cancer is administered. For years, Mohs surgery has been the leading form of non-melanoma skin cancer treatment, as it has proven to have high success rates. Unfortunately, that success comes with a lot of guaranteed and potential downsides. Due to the invasive nature of the procedure, patients are often struck with significant pain, a lengthy healing time, and unappealing scarring that can, in certain cases, lead to dangerous infection. Now, Sensus Healthcare offers a revolutionary method for treatment for basal cell carcinoma and squamous cell carcinoma skin cancers: the SRT-100™. Thanks to the progressive SRT-100™, patients with non-melanoma skin cancers are no longer required to endure the intense and invasive surgery, pain, and lengthy recovery associated with Mohs surgery. The SRT-100™ offers non-invasive treatment without pain, cutting, bleeding, or scarring. After therapy, patients have a 95% success rate in treating the non-melanoma skin cancer. If you are a physician interested in learning more about Superficial Radiation Therapy and the SRT-100™ for your practice and your patients, contact Sensus Healthcare today.